Today at the Pan Am Games I photographed Men’s and Women’s 10M Air Pistol prelims and finals. 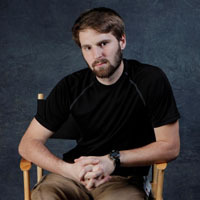 DARYL LEE SZARENSKI of the Untied States of America won gold for the United States and set a Pan American Games record with a score of 681.7 in the men’s competition. 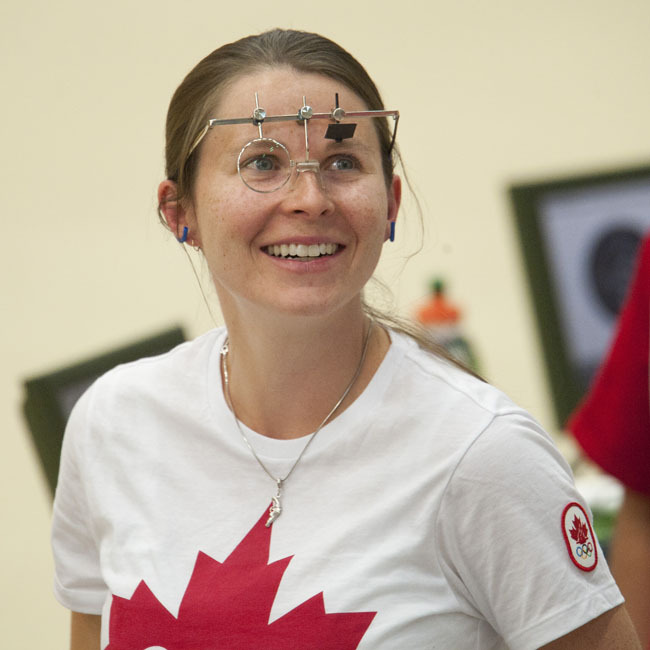 DOROTY LUDWIG of Canada won the gold medal in the women’s 10M Air Pistol finals. Her score of 476.8 was only one tenth of a point higher than MARIBEL PINEDA of Venezuela who scored 476.7 to win silver for Venezuela. Oct. 16, 2011 - Guadalajara, Mexico - DOROTY LUDWIG of Canada reacts after winning the gold medal in the women's 10M Air Pistol finals, part of the 2011 Pan American Games. Her score of 476.8 was only one tenth of a point higher than MARIBEL PINEDA of Venezuela who scored 476.7 to win silver for Venezuela. 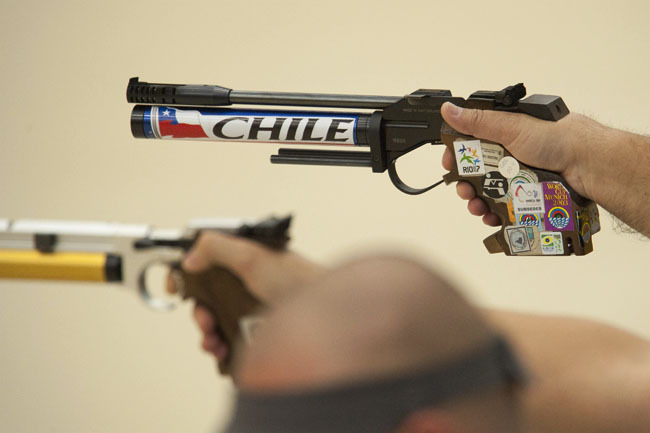 Oct. 16, 2011 - Guadalajara, Mexico - HINIQUE REINHARDT ALEXAND HUBER of Chile takes a moment between shots during the Men's 10M Air Pistol qualification round. 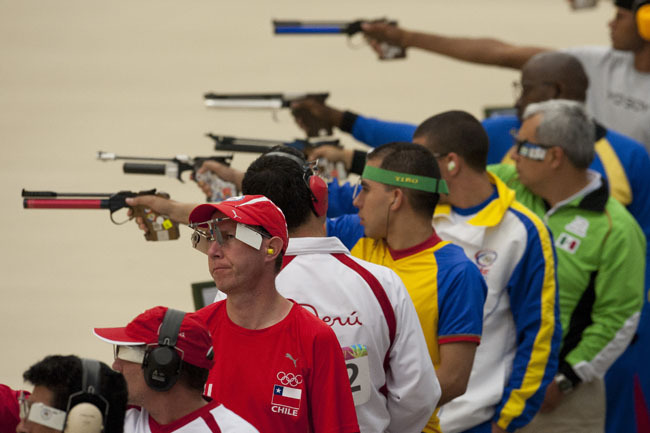 Oct. 16, 2011 - Guadalajara, Mexico - MANUEL BENJAMIN SANCHEZ of Chile takes aim during the Men's 10M Air Pistol qualification round. Shooting is a very slow sport that involves a lot of mental concentration and not a lot of action. From a photographer’s point of view it was not a very exciting part of my day but I tried to look for emotion and the competition itself was very interesting and exciting even if the pictures aren’t. 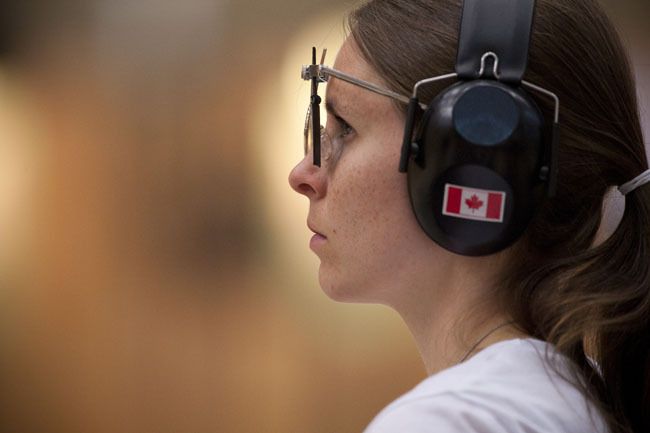 Oct. 16, 2011 - Guadalajara, Mexico - DOROTHY LUDWIG of Canada takes a moment between shots during the Women's 10M Air Pistol qualifying round. Ludwig achieved the second highest score in the qualifying round 380 and will advance to the finals. 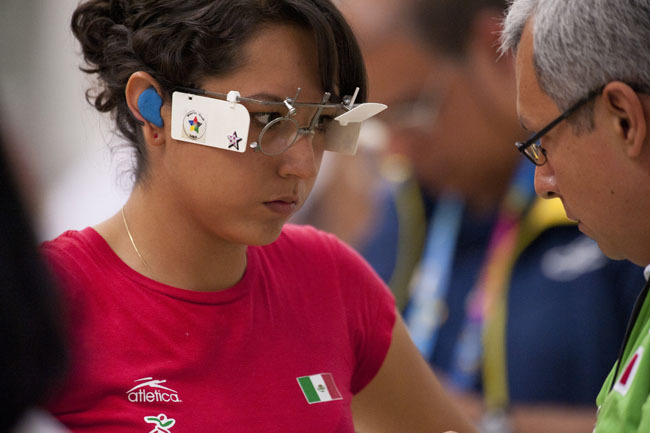 Oct. 16, 2011 - Guadalajara, Mexico - MARIANA NAVA of Mexico talks with her coach between shots at the Women's 10M Air Pistol qualifying round. After the competition ended around 3:30 I took a taxi with another photographer to the Gymnastics competition where I photographed the Team Rhythmic Gymnastics – two hoops, three ribbons, – finals. 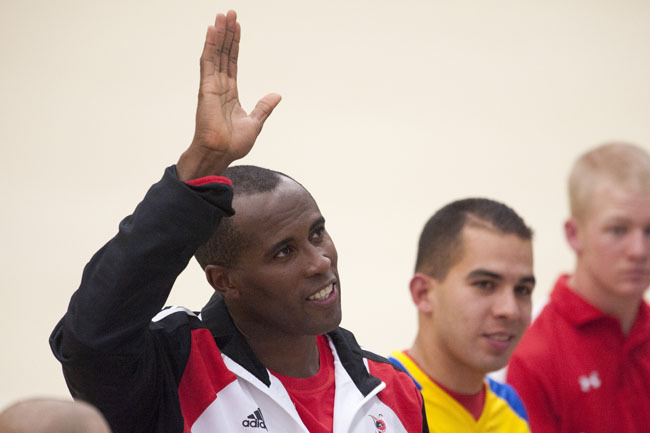 Cuba won gold in the event followed by the Canadian team taking silver and the Brazilian team who claimed bronze. 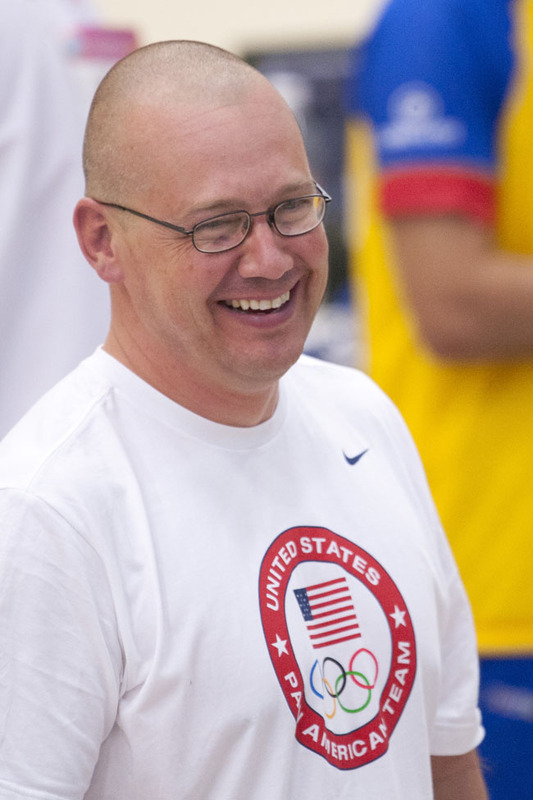 The United States team earned fourth place overall. A long day that has me fairly worn down but I get to go do it all again tomorrow and I can’t wait… Side note, the expression “The whole shooting match” has a whole new meaning now that I have eexperienced exactly how long and monotonous “The whole shooting match” can be. Filed under Blog, Blog: Events, Blog: Sports and tagged with Adam Caira. RSS 2.0 feed.